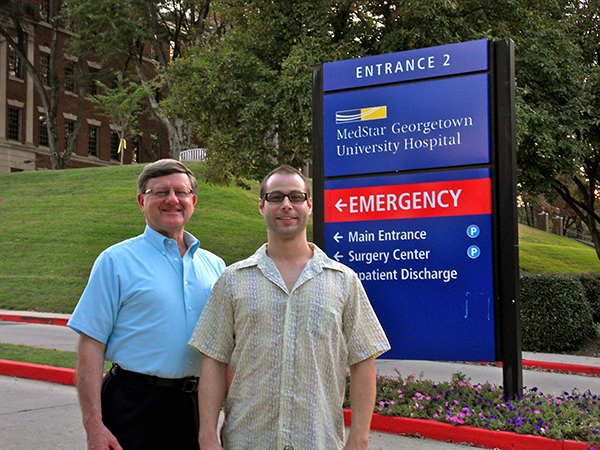 Al Bennett, RCIS Director of ICVT Program and graduate Michael Rafferty, RCIS 2012 ICVT Program placed at Georgetown University Hospital, Washington DC. Successful Graduate Placement in medical careers is a top priority at Carnegie Institute and has been since 1947. Our Placement Office maintains a database to manage the volume of placement requests from physicians, hospitals and other health care employers. Our full-time Placement Coordinator makes every effort to satisfy medical employer and graduate expectations and to achieve the school’s goal of 100% graduate placement. At the time of your school visit and tour, review our Graduate Placement Board which is proudly displayed in the Admissions Office. See for yourself where Carnegie graduates are gainfully employed and making a difference. Remember…it is easier to be a Carnegie graduate than to compete with one!